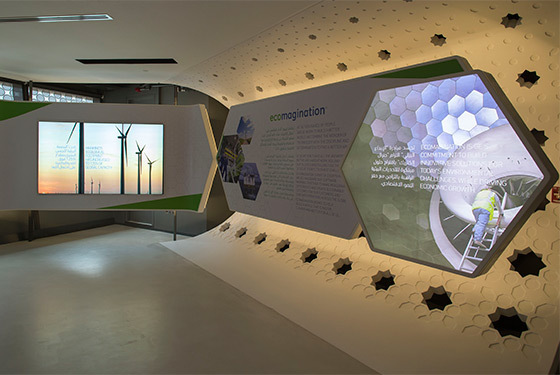 GE promotes innovation and knowledge-sharing to drive sustainable development at the ecomagination Center. 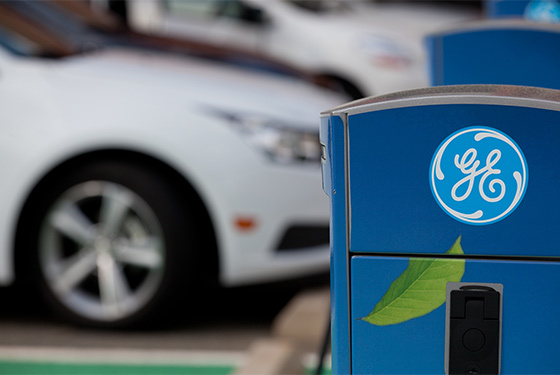 2005 Year GE launched Ecomagination. $36B Total revenue from Ecomagination products in 2015. $2.3B Total amount of investment in clean-tech R&D in 2015. 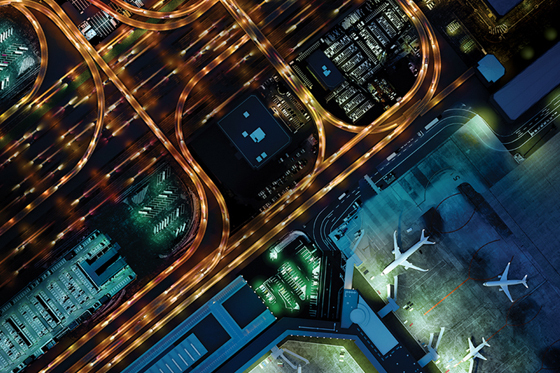 THE EMIRATES GROUP, GE AND ETISALAT HAVE LAUNCHED A JOINT TRAVEL & AVIATION ENTREPRENEURSHIP INITIATIVE THAT’S LOOKING FOR IDEAS TO MAKE TRAVEL BETTER, SIMPLER, OR MORE EXCITING. 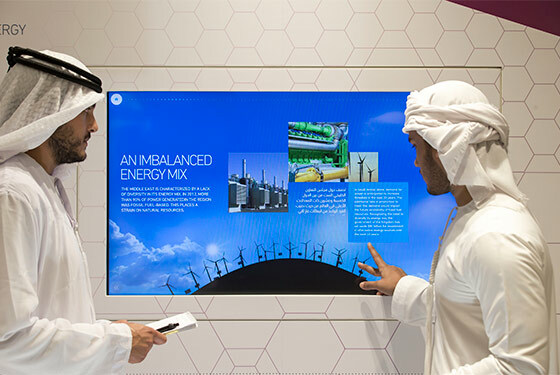 In the UAE, GE's Hospital and Healthcare Solutions are making healthcare infrastructure more sustainable. 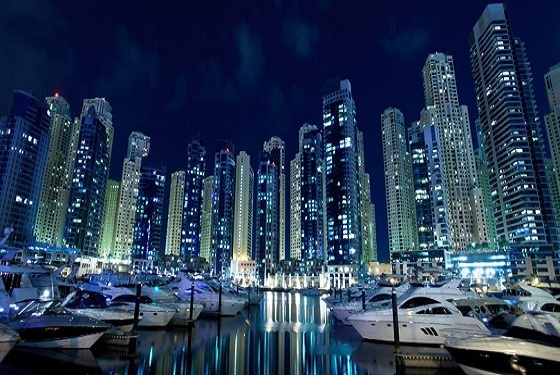 In the UAE, we're supporting DUBAL in its efforts to lower power costs and reduce its carbon footprint. 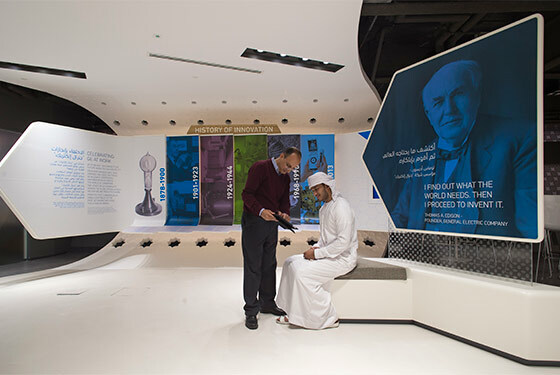 Located within Masdar City, the ecomagination Center is a hub to discuss the global and regional context for sustainability. 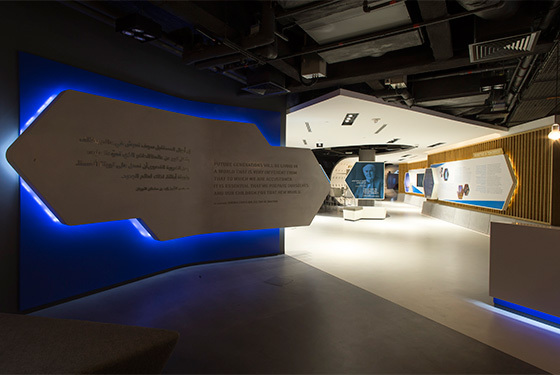 The Center fosters dialogue with customers, think tanks, universities and industry organizations on the challenges and opportunities in promoting efficiency in various sectors from aviation, lighting, energy, oil & gas, and water. 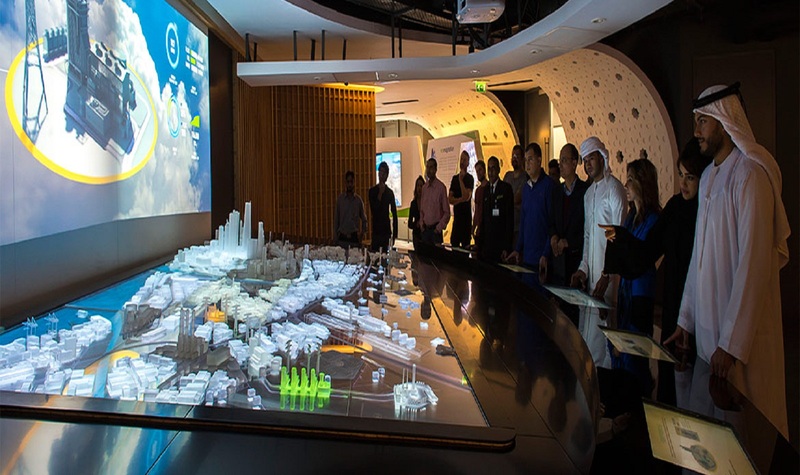 It also aims to drive the development of local innovative solutions to solve sustainability challenges collaboratively as well as offers training programs. 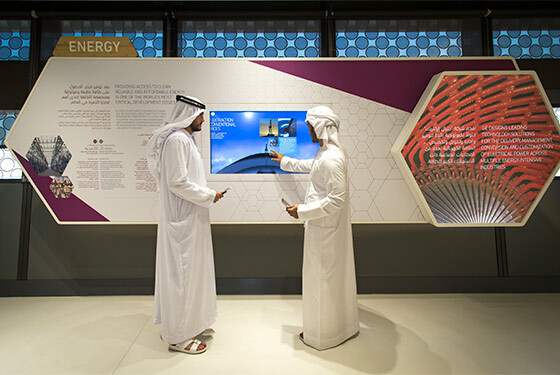 Explore the ecomagination Center inaugurated in Masdar City, Abu Dhabi. 840 8 4 0 Area of the Center in square meters. GE's Jenbacher engine, a part of the ecomagination portfolio, is at work at the Al Qusais landfill in the UAE. 1MW 1 M W MW Power generated by GE's Jenbacher engine at Al Qusais landfill. Interested to learn more about ecomagination.